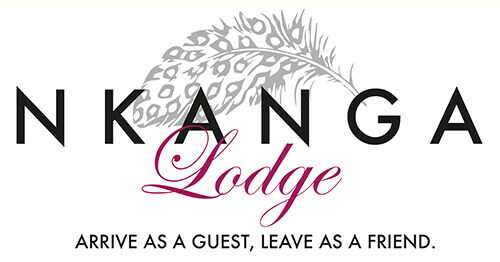 Nkanga Lodge is a short drive from the Serengeti Golf Course in Kempton Park. Many a guest has flown or driven in from afar to attend golfing days / weekends at the Serengeti Golf Club. Nkanga Lodge is therefore an attractive choice for accommodation as it is approximately 5kms from the clubhouse. In addition to our great location, we offer so much more. Our guest lodge is set on 11 acres of tranquil landscaped gardens. As a result we can offer our guests wide scenic spaces to relax and enjoy as well as being close enough to take advantage of all that Johannesburg has to offer. Should you wish to make a booking or have any questions at all, we would be delighted to hear from you.